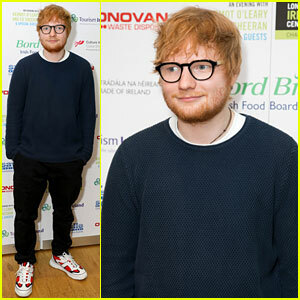 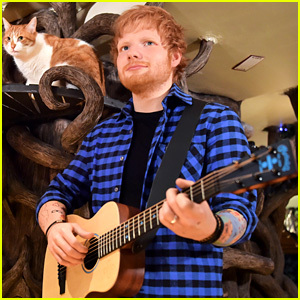 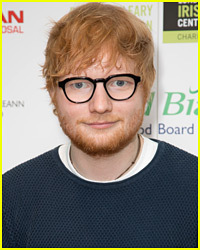 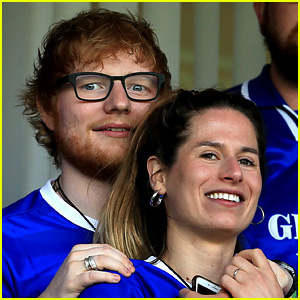 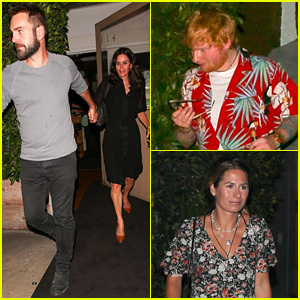 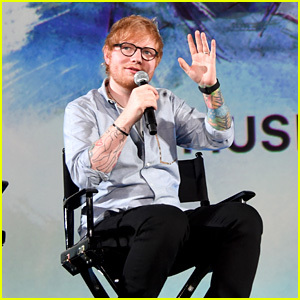 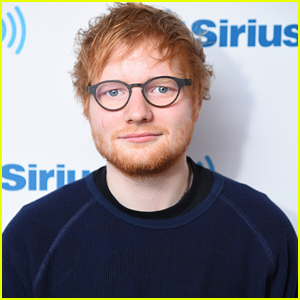 Ed Sheeran Gives Thumbs Up To Waiting Fans | Ed Sheeran | Just Jared Jr.
Ed Sheeran looks cool in a blue sweater while leaving the BBC Radio studios on Saturday (October 28) in London. 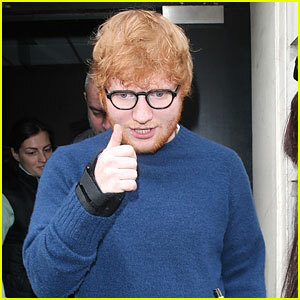 The 26-year-old singer was seen giving a thumbs up to the many fans that waited outside to see him. 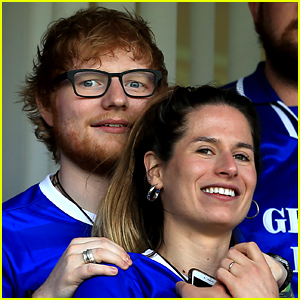 It looks like Ed got his cast off as he was wearing a brace on his wrist. 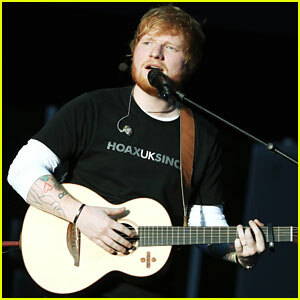 He injured his arms in a biking accident and had to get a cast on one of his arms. 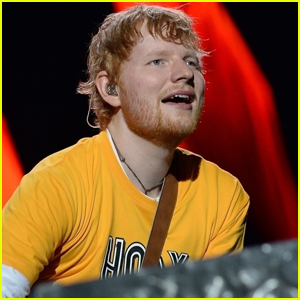 Glad he’s getting better! 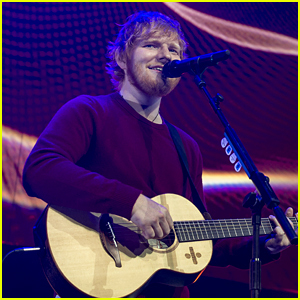 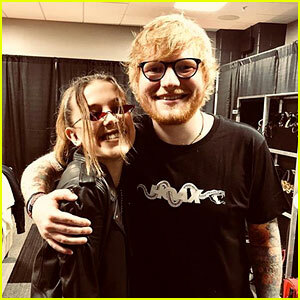 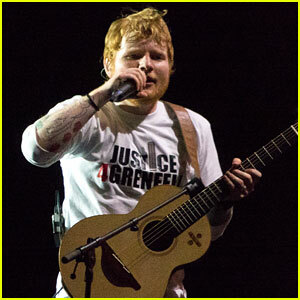 As a result of his injuries, Ed was forced to cancel and reschedule some upcoming tour dates.